If you love reading, you know what imagining those fictional settings from your favorite books feels like. 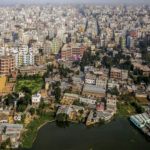 Be it Hogwarts from the Harry Potter series, or the big, spooky castle from Dracula, or the slums of Dharavi from Q & A – these places, cities, towns, houses stay with you even after the last page of the book has been turned. If you crave a glimpse or a visit to those places from your most-loved books, or even if you wish to travel to the town where your favorite author lived and died – literary tourism is the right way to go about it. By now, there is hardly a soul out there who is not in love with ‘Game of Thrones’. If you are someone who is head over heels with the book or the adapted series, then this literary tourism destination is the right one for you. 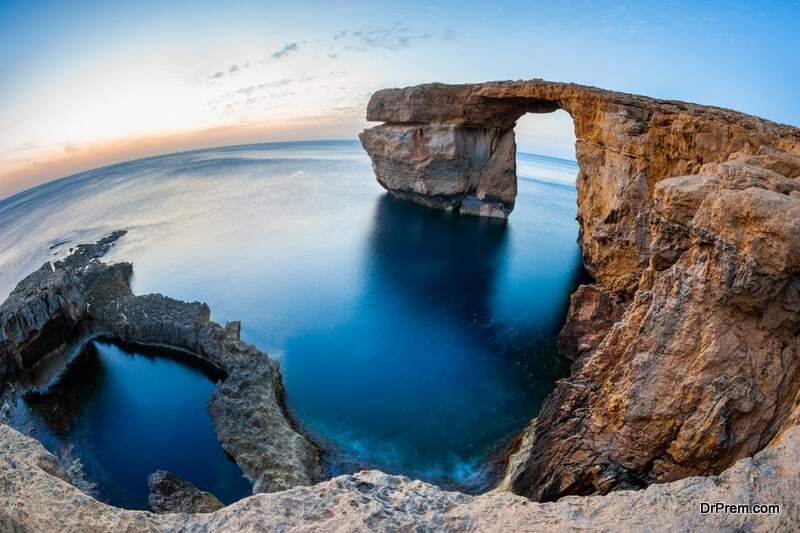 Take a trip to Azure Window in Malta to step into the enthralling world of Pentos – one of the few free cities, the homeland of Daenerys Targaryen, before she was married off to Khal Drogo. This is also the place that served as a backdrop for the couple’s wedding in the book as well as in the show. Azure Window is certainly one of the best destinations for a literary tourist to visit. If you are a hopeless romantic at heart, then there is no better literary tourism destination for you than this one. Translated as ‘Juliet’s House’ in English, this is claimed to be the balcony from which Romeo professed his love to Juliet in the most romantic, poetic way ever. If you are planning to take a trip to Verona, Italy, don’t forget to go and stand on this balcony. Not only is Casa di Giulietta one of the best places to visit for a book lover, but also one of the most romantic places (especially if you are taking the trip with your special someone). Whenever we read or watch a work of fantasy, we automatically begin to assume that these places in the books and the movies only exist in imagination. But what if you knew that some of these places have their foundations cemented in reality? One of the best places to visit for a book lover (and also a movie lover) is Hobbitton in Matamata, New Zealand. The film set, which serves as the backdrop for the houses the author J.R.R. 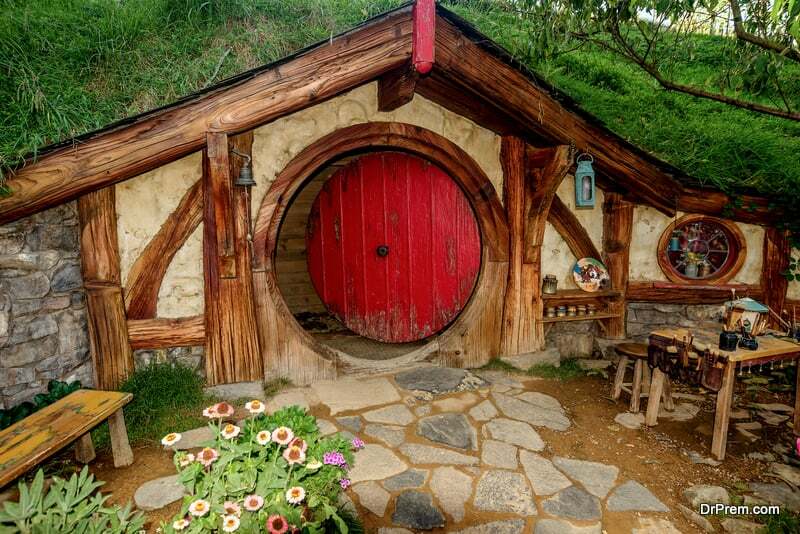 Tolkien’s finest creations – the hobbits – can be visited daily by the literary tourists. 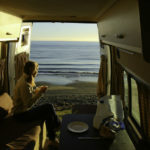 Some of the most popular tourist sites in Hobbintton include fictional places such as The Green Dragon Inn, Bag End, The Party Tree, and much more. So the next time you visit New Zealand, don’t give this gem of a tour a miss. ‘Game of Thrones’ fans can never get enough of it. So, here’s another popular literary tourism destination for the admirers. CastleWard in Northern Ireland, at a distance of 40 minutes from Belfast, is the location where the setting of Winterfell was built by the makers of the show. So, why should this castle be in your list of must-visit destinations? For starters, if you love the Starks, then this is the place where you can witness many unforgettable traces of the Starks’ homeland –Winterfell Archery Range and the Whispering Woods to name a few. Moreover, at the Winterfell Archery Range, you can practice archery too! The best location to visit here, as a literary tourist, is the place where Bran Stark fell from the Winterfell Castle. 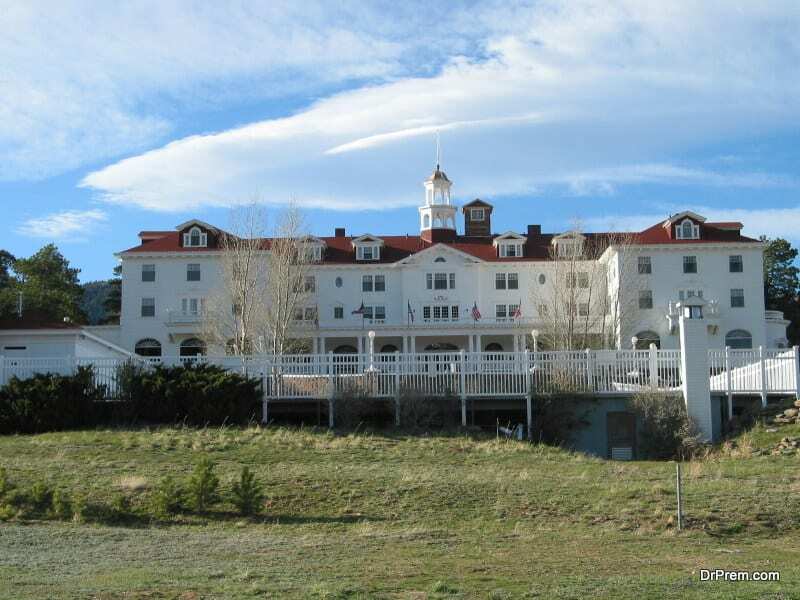 If you thrive on horror in fiction, then Stanley Hotel in Colorado will give you all the right kinds of spooks. Best-selling horror author Stephen King once stayed in this hotel. Apparently, he was so freaked out by the end of his stay that he wrote a whole book about a haunted hotel, which he named ‘The Shining’ and which is often considered as one of the most terrifying horror fiction books of all time. Yes, Stanley Hotel is the source of inspiration behind King’s Overlook Hotel in ‘The Shining’. You can still visit this hotel and experience fear at its finest. To increase the pace of the adrenaline rush in your veins, talk to the hotel staff. All of them will confirm at least three to four ghostly sightings. If you are an avid reader of Dan Brown’s fiction, then you will find that one lifetime isn’t enough to visit all the intriguing, enchanting, and mysterious places mentioned in his works. However, one of the best literary tourism destinations that you can visit is the Boboli Gardens in Florence, Italy. Brown’s protagonist – Robert Langdon – escapes a stalking drone, and seeks hiding in the Boboli Gardens. The Gardens are filled with lush greenery – trees, bushes, flowers, and much more. However, the Gardens are popular because of the hidden Vasari Corridor, a pathway that connects Pitti Palace and PalazzoVecchio. Take a trip around the gardens and explore the hidden passageway, just like Langdon did, but with the help of an official guide. Or else, you are sure to lose your way. If you are an avid reader, you have surely read Scott Fitzgerald’s The Great Gatsby. 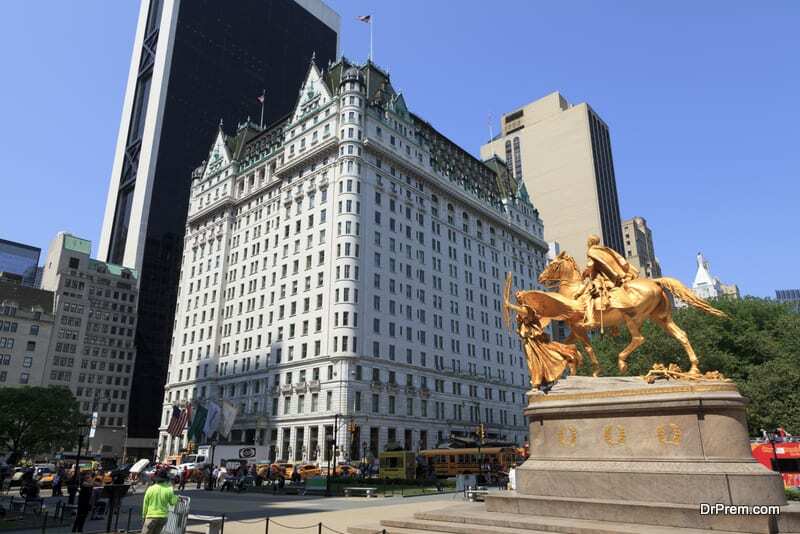 And if you have read the novel, you surely know about the big, grand hotel that serves as the location for one of the most heart-breaking climactic scenes ever – The Plaza Hotel. The Plaza Hotel is also mentioned heavily in The Princess Diaries. So, the next time you are in Manhattan, New York, do remember to drop by at the hotel. As a literary tourist, witness the grandeur and the beauty of a place that finds a place in the works of numerous literary geniuses. The list for the best literary tourism destinations is endless. As more and more books and movies and shows make way into human life, more and more places for book tourism emerge into limelight. As a literary tourist, your map is an ever-expanding one. So, go on, explore all you can, experience the best, and encompass your entire literary world in a pair of binoculars and camera lens.